AN: What is the brand strategy for Lexus, which is no longer in striking distance to be the luxury sales leader in the U.S.? Lentz: I think the brand strategy is, even more so than the Toyota side, to make sure that we produce vehicles that consumers love. I don’t have the scale that the Germans do on a global basis to have as broad of a lineup. It’s a very, very difficult thing to do. They probably sell globally twice what I do and it allows them to have a lot more derivatives. It’s not about necessarily chasing volume, and it’s not about driving your product downmarket, either. 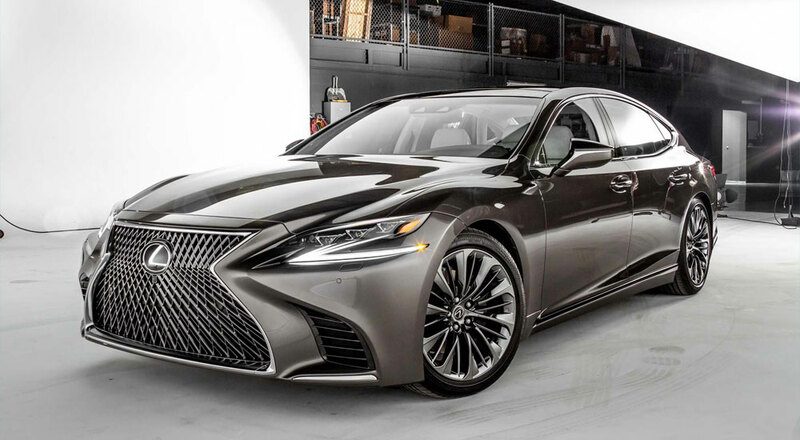 Ignoring the math miscalculation (BMW sold 2.3 million vehicles last year worldwide, Lexus sold 667k), Lentz paints some broad strokes of the Lexus brand strategy moving forward. 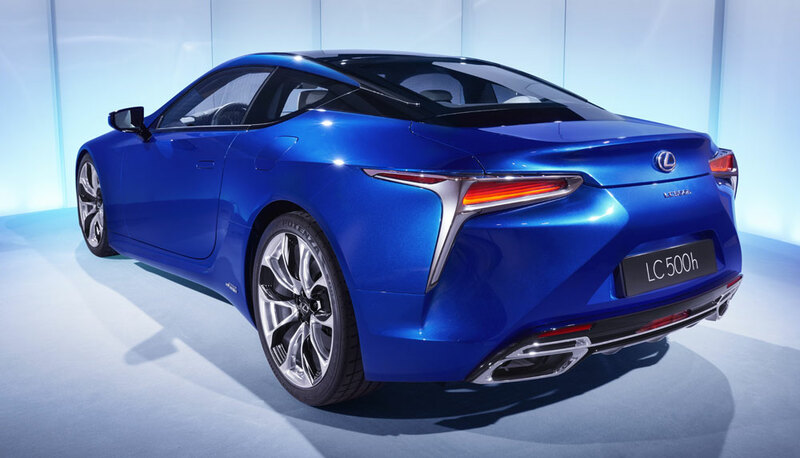 Lexus has long maintained that sales are not the number one priority for the brand, but it’s only become a real talking point in the last few years. This is a position that coincided with Akio Toyoda becoming president of Toyota and the newfound focus on design & performance. Lexus continues to speak of itself as an outlier, as the only true alternative to Germany luxury. This is all strategic in nature, and it plays into the fact that the German competitors have a much larger global presence, one that Lexus can not currently compete with. Lentz: So, I have to make sure that I am extremely competitive in the right segments on the luxury side and that I can bring out new products with things like TNGA and new engines as rapidly as I can to make sure I satisfy customer needs. This leaves much to the imagination — is the GS and the mid-size sedan one of the “right segments”, or does this mean all SUVs all the time? Is this a promise for more new engines or referring to the V6 turbo that just debuted with the LS? It’s all a guessing game for now — what do you think of these comment from Lentz?